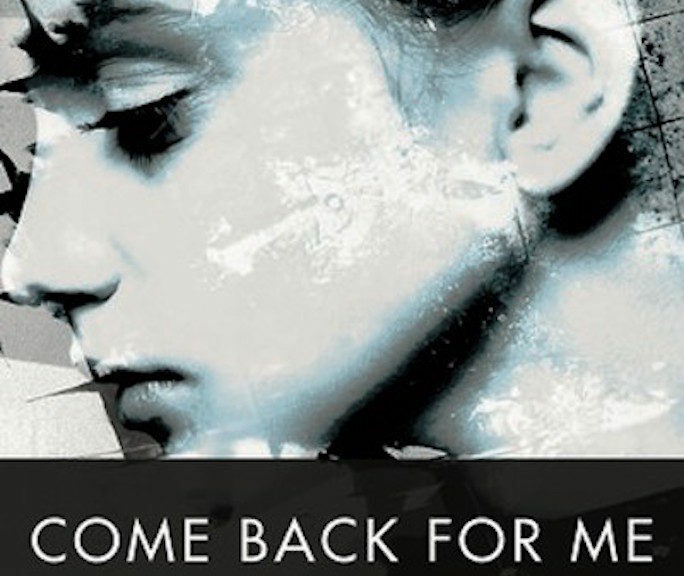 Loss, trauma, memory, and the impenetrable ties of family are the elements that weave together Sharon Hart-Green’s panoramic debut novel Come Back for Me (New Jewish Press). 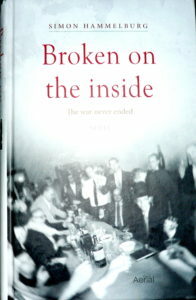 Set in the aftermath of World War II, it is a gripping story about the redemptive power of love and self-understanding. Come Back for Me tells the story of two young Jewish characters; one is a Hungarian Holocaust survivor Artur Mandelkorn who is on a desperate quest to find his beloved sister, Manya, after they become separated during the war. 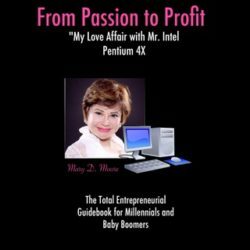 Artur’s journey takes him to Israel where he falls in love with Fanny, a young woman who still bears the scars of her own tragic past in Germany.